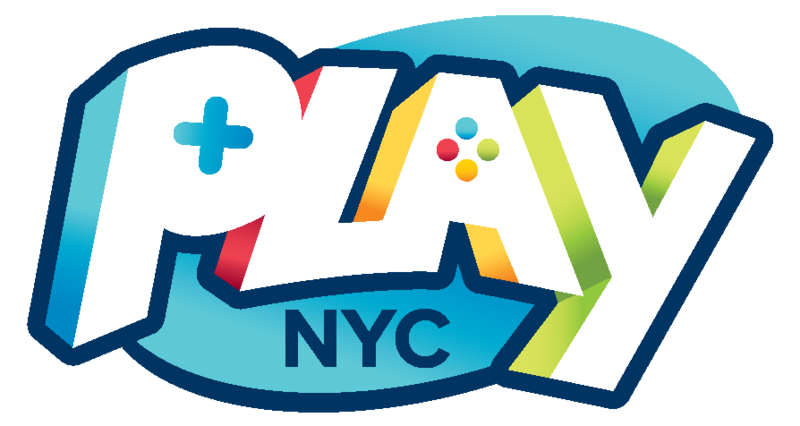 Get the latest news about Play NYC. Sweet! We're excited to announce 16 more exhibitors that were just added to the show floor for this August's Play NYC convention! 5,000+ PLAYERS. 3 FLOORS OF GAMES. A CONVENTION LIKE NO OTHER.